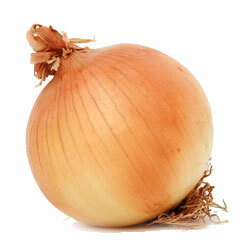 Onion Juice for Hair Loss - 87% Success Rate! 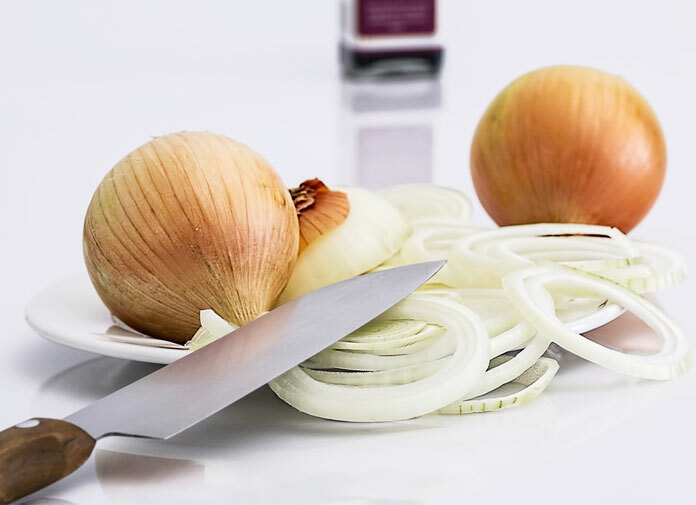 Onions are high in vitamin C and contain quercitin, which reduce oxidative damages to human cells and lowers cholesterol levels to improve our immune system. Study: How effective is onion juice for hair growth? A research study published by the Journal of Dermatology shows that onion juice can be an effective remedy for treating alopecia. For this specific study, all participants had alopecia areata (also known as patchy hair loss caused by auto-immune disease) and the goal was to find out the effectiveness of onion juice as a topical hair loss treatment. The first group of participants were advised to apply crude onion juice to their scalp twice a day, while the other group (tap water treated) was served as the placebo group. 2 weeks: The study shows after 2 weeks of applying crude onion juice twice everyday, the research team started noticing new hair growth in some patients. 6 weeks: The researchers observed 87% of participants (20 people) with hair regrowth. They also found that men show the better response than women (Hair re-growth observed in 93.7% male and 71.4% female). 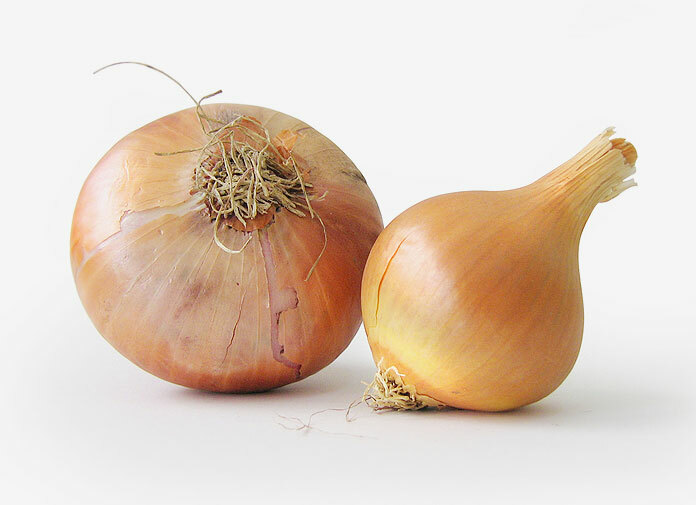 The positive result from the study indicates that using onion juice as a topical hair loss natural treatment can be an effective solution for people suffering from alopecia areata. Note: While the study was designed for treating alopecia areata participants naturally, many people also use onion juice for androgenetic alopecia (the most common hair loss for male and female – also known as pattern hair loss). How to make onion juice for hair loss? This video is helpful learning how to make onion juice for hair loss topical application. In the video, she is using a squeezer like this one to squeeze the juice out. If you don’t want to start from the scratch, use this onion liquid extract instead. It’s a convenient way of getting 100% pure onion extract (No alcohol included) for the topical use of your hair. Here is a basic (and the most straight) way to make onion juice hair mask for stimulating hair growth and preventing hair loss. There are several ways to apply onion juice onto the scalp: Fingers, a cotton ball, a basting brush, and a glass eye dropper bottle (the most sanitary way). A study applied onion juice twice a day for two months. If you don’t want to go through all the trouble of chopping and blending to make your onion juice, check out this onion juice extract (100% pure non-alcohol version). Have you tried onion juice for your hair loss? Share your experience.